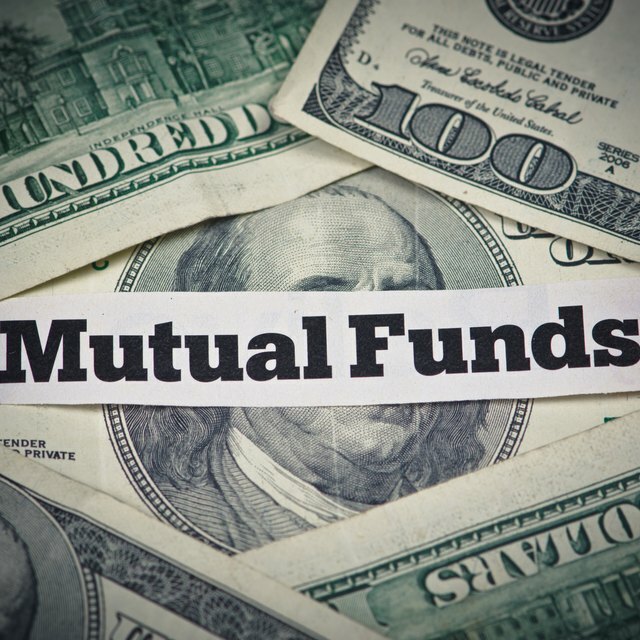 Are Mutual Funds Safe Against a Bad Stock Crash? The couch potato portfolio and a balanced index fund are different paths to the same approach for long term investing. Both options attempt to provide a portfolio balanced between stocks and bonds. The couch potato portfolio concept was invented by Dallas Daily News columnist and financial advisor, Scott Burns. The couch potato portfolio concept involves investing equal amounts into a stock index fund and a bond index fund. An investor with this portfolio is expected to get off the couch once a year and re-balance the amounts in each fund back to a 50/50 split. Stocks as represented by the stock index fund have historically provided higher returns with greater volatility. Bonds provide a steady income without the large negative return periods of the stock market. A balanced index fund will also have its portfolio divided between stocks and bonds. The use of a balanced portfolio and regular re-balancing allows an investor to take profits when the stock market is high and automatically buy into the market when it has fallen. The balanced approach will also keep the overall portfolio from taking a large decline when the stock market drops. For example, Scott Burns notes in a February 2009 article that in 2008 when the stock market crashed, the basic couch potato portfolio lost 20 percent, while the average balanced mutual fund declined by 28 percent, and the stock market as represented by the S&P 500 declined 37 percent. The major difference between a couch potato portfolio and a balanced mutual fund is the control of the allocation and balancing. The management team of a balanced index fund decides on how much to allocate between stocks and bonds. An investor may be unaware when the fund's management decides to change the allocation or re-balance the fund between stocks and bonds. The investor who picks a balanced index fund as her only investment choice never has to get off the couch. How Should Someone in Her 80s Have Her Money Invested? What Are Some Problems With Portfolio Diversification? The couch potato portfolio allows an investor some additional investment options when compared to a balanced index fund. The investor can choose which stock funds and which bond funds will comprise the portfolio. These choices can shift the portfolio toward more or less risk. Burns has also expanded the couch potato concept to more than just two investment categories. An investor who desires exposure into different investment categories such as Real Estate Investment Trusts -- REITs -- or emerging market stocks could set up a couch potato portfolio with three or more funds. Using the couch potato concept requires the discipline to re-balance the portfolio as planned each year. It is sometimes difficult to buy stocks when the market has fallen, or sell fund shares when an investment is doing very well. The couch potato investor may not want to get off the couch when the portfolio is doing well, but this is the time to make the changes to protect the portfolio's value when the market turns down in the future. The couch potato portfolio is only one step more difficult than investing money in a balanced index fund, but the investor must be sure to take that one step.